A couple of days ago we revealed that Sony had pushed the button to begin the process of rolling out the Android 4.4.2 KitKat update to a number of handsets that includes the Sony Xperia Z1, but the update comes with a warning. 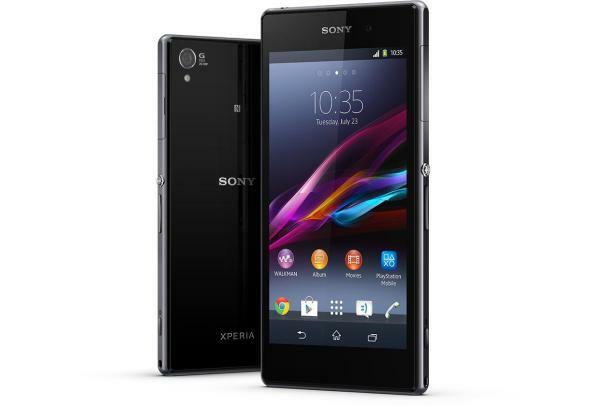 Along with the Sony Xperia Z1 the Z1 Compact and Xperia Z1 Ultra will start to receive the Android 4.4.2 KitKat update in the next few weeks, but owners of the handsets are advised that the new firmware will bring some limitations. Currently owners can store third party applications to their microSD card but as soon as Android KitKat is installed only images and other media can be stored on them. First party apps can be stored on the cards and while developers can get around the problem by creating dedicated folders on microSD cards, but if an app is uninstalled all data is lost. Does this feature with Android KitKat annoy you? On 4.3 behaviour depends on vendor – they could revert to free-for-all access on the MicroSD. Sony Z1 4.3 firmware supports free-for-all on the SD card. For 4,4, google told its partners to ‘tow the line’ – it bared them from changing the stock firmware to enable SD card free-for-all. This is the difference between vendors 4.3 and 4.4 firmwares. Google has made SD cards massively less flexible. Until I can buy an android device with 128GB of built in storage, I am stuck.